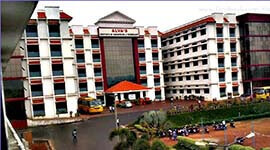 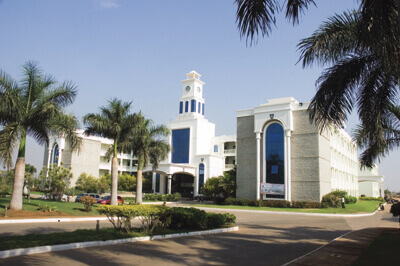 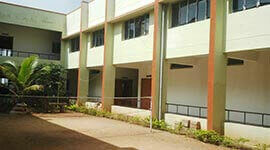 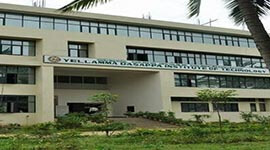 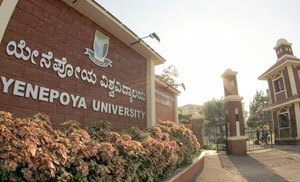 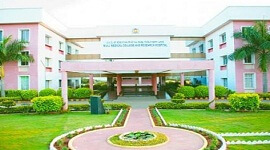 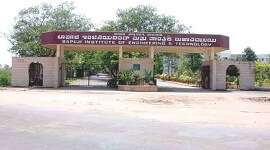 BMS College of Engineering offers full time Ph.D programme in Computer Science Engineering. 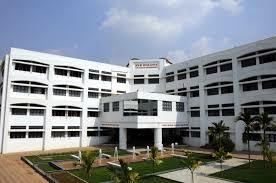 Imparts practical and theoretical knowledge in related field. 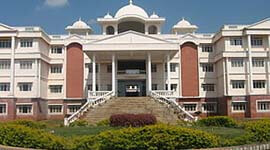 Beneficial for students who wish to gain relevant knowledge in this domain.